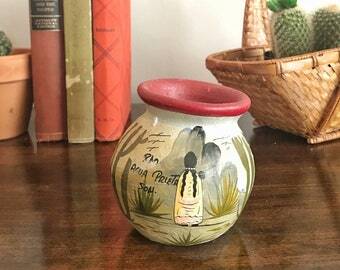 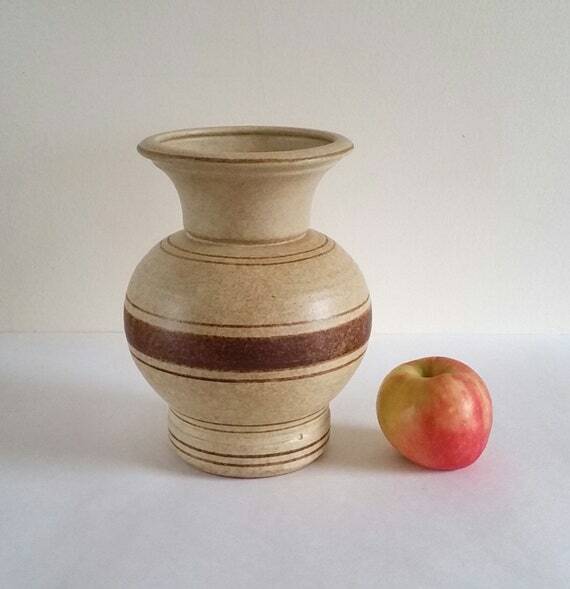 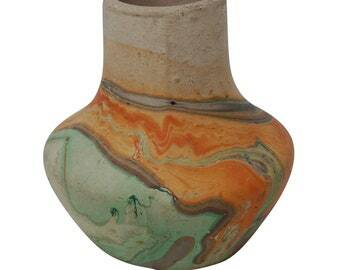 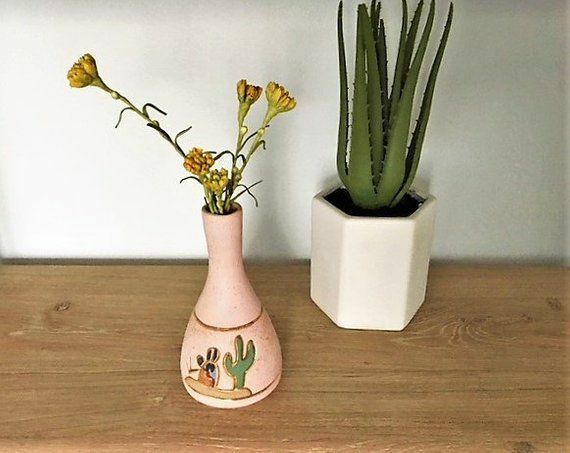 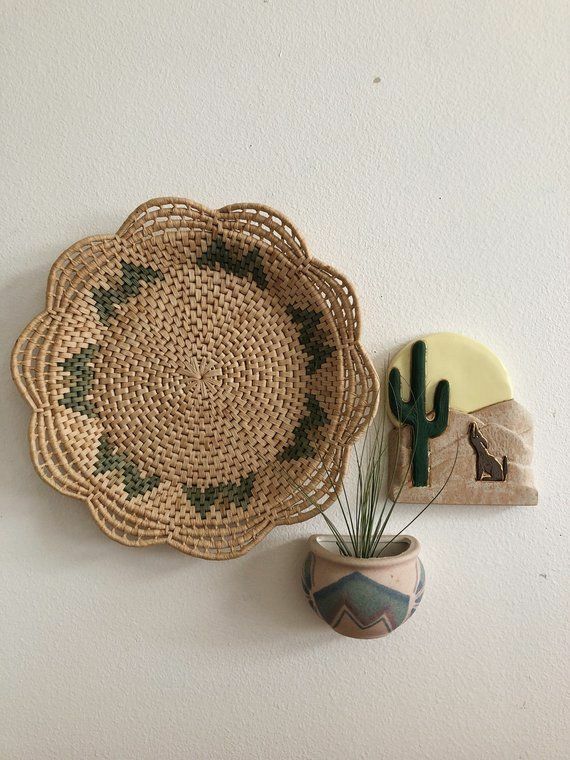 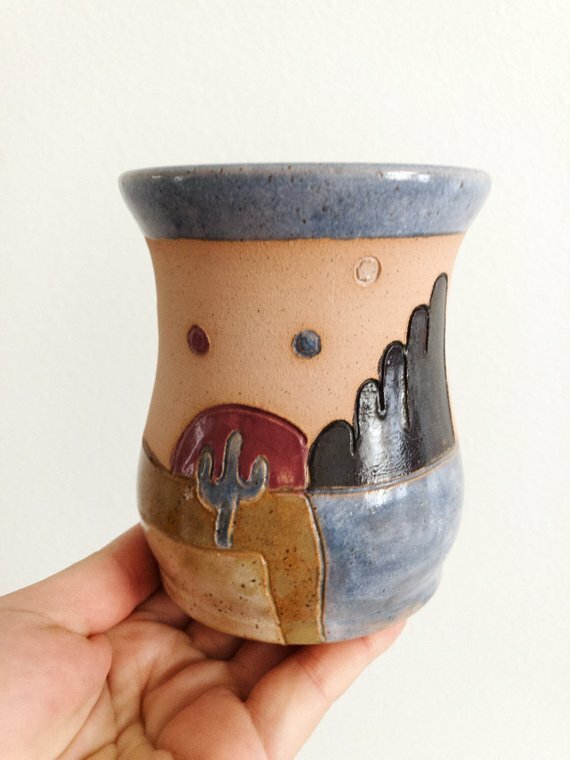 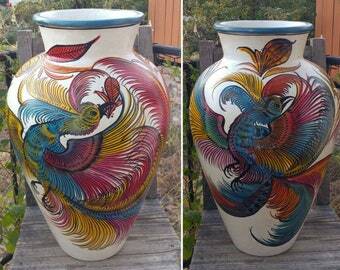 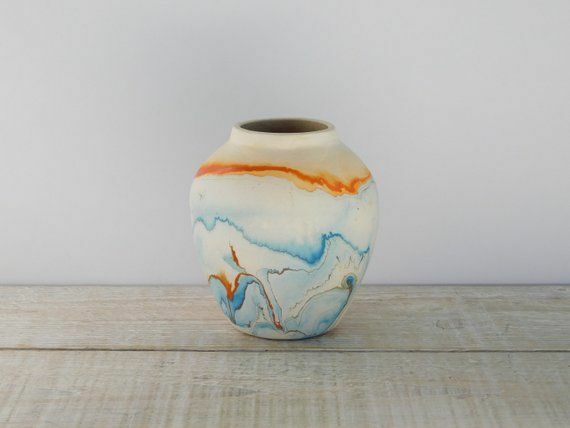 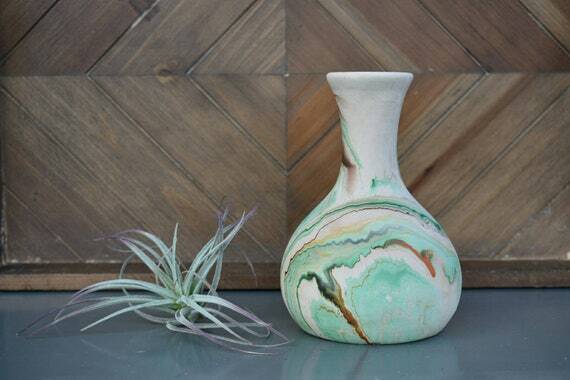 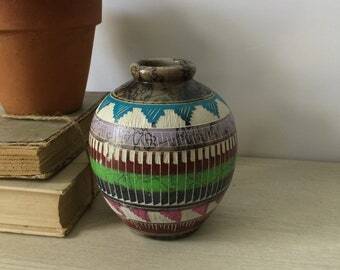 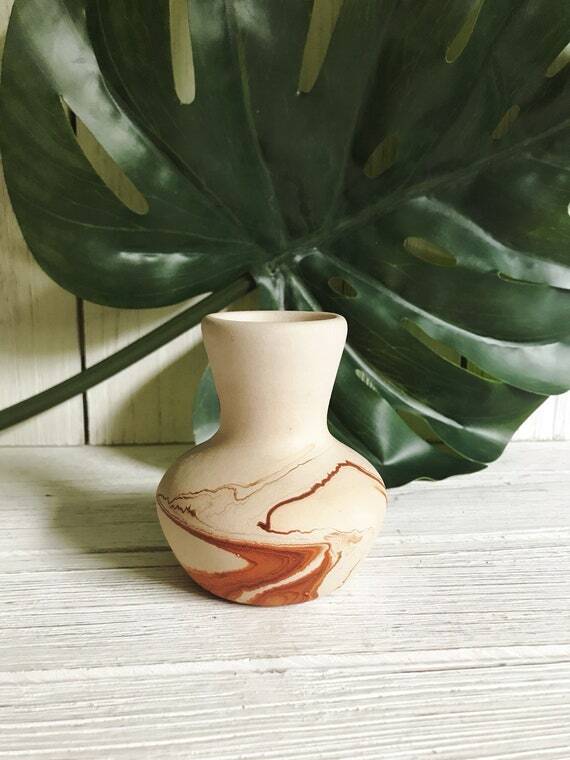 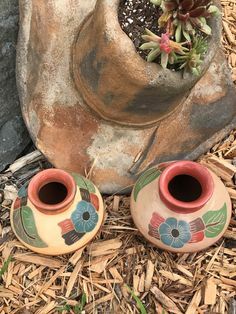 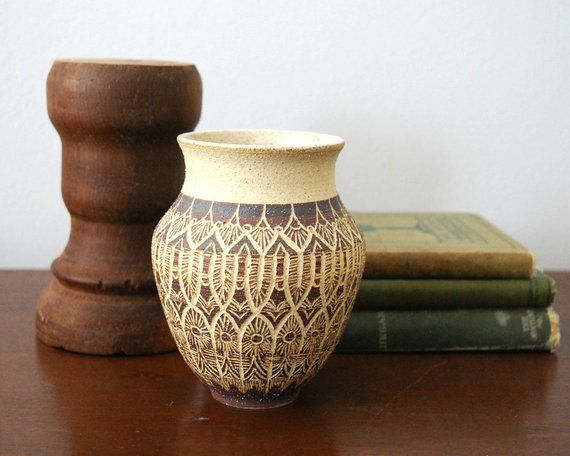 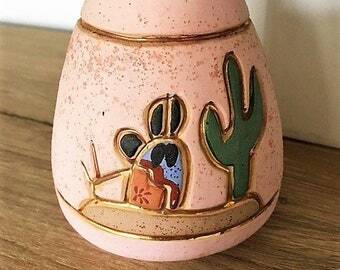 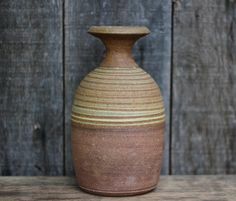 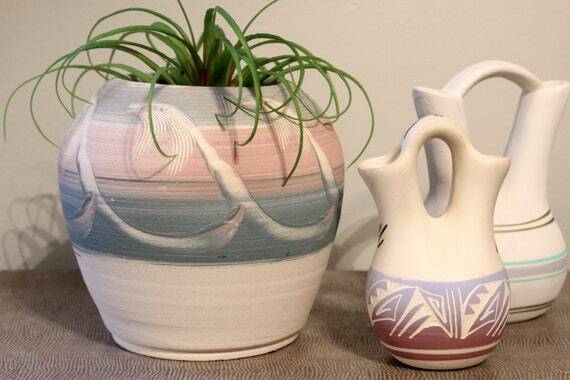 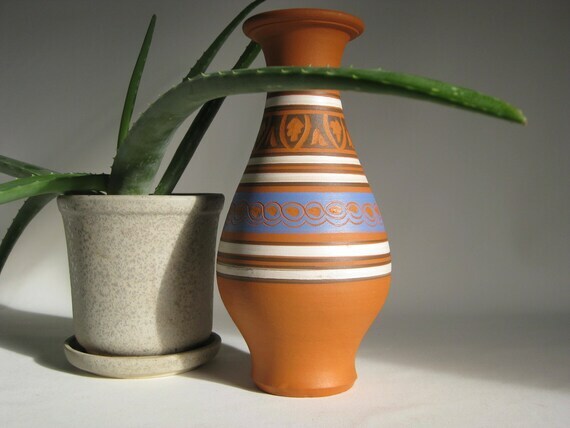 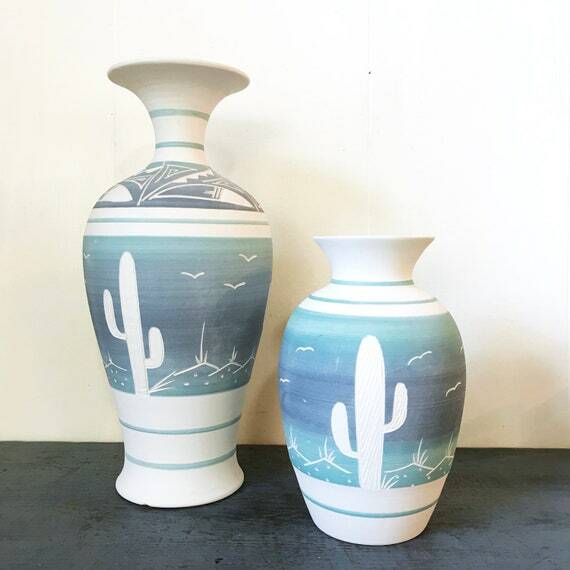 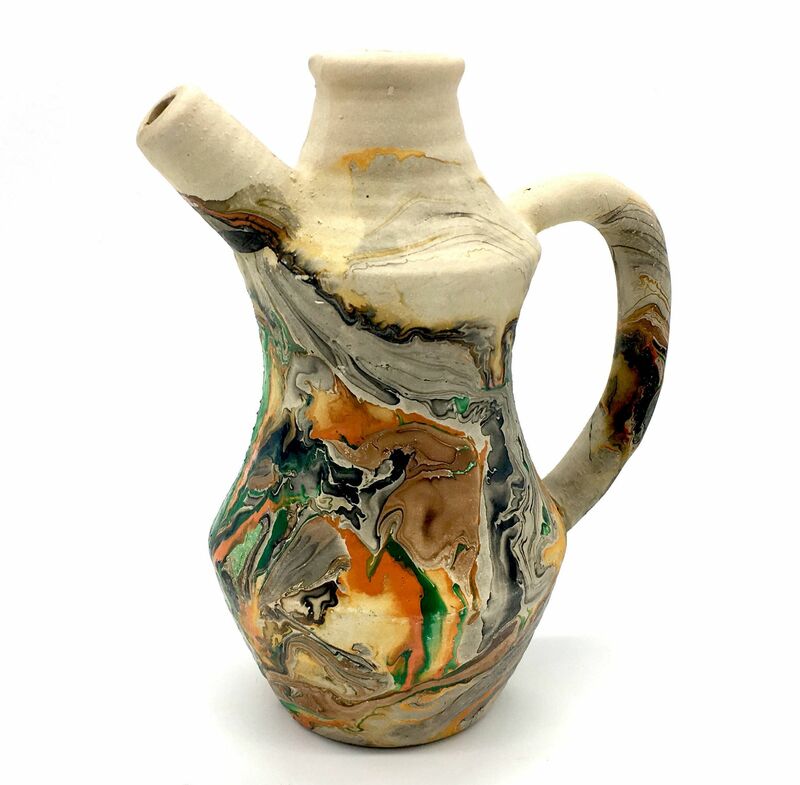 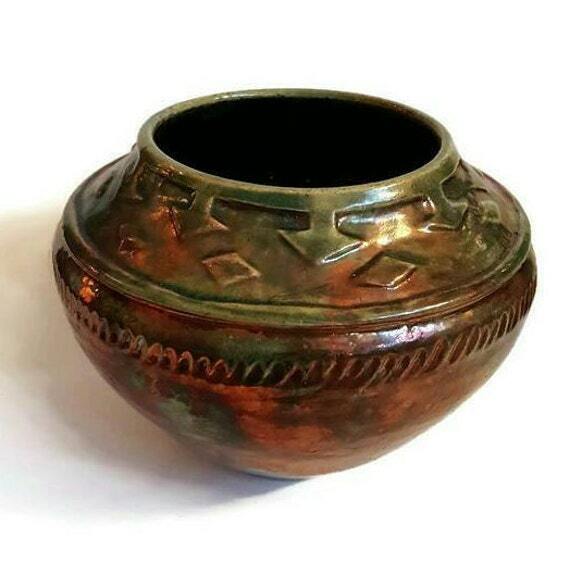 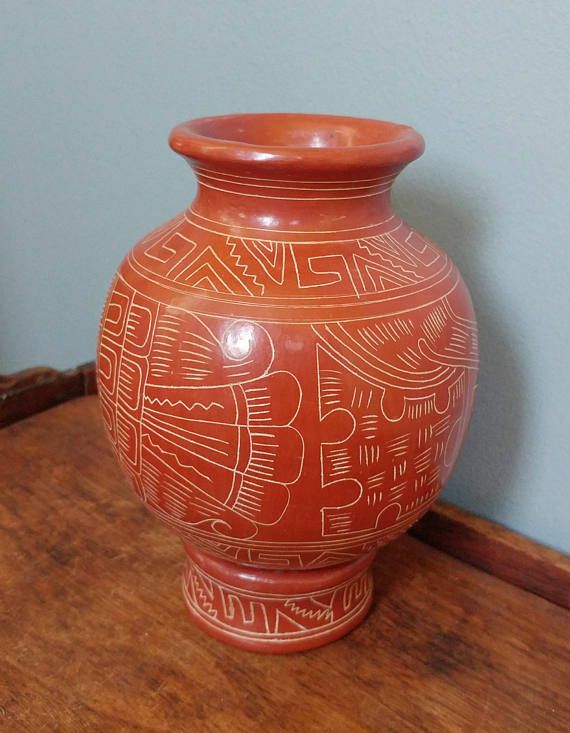 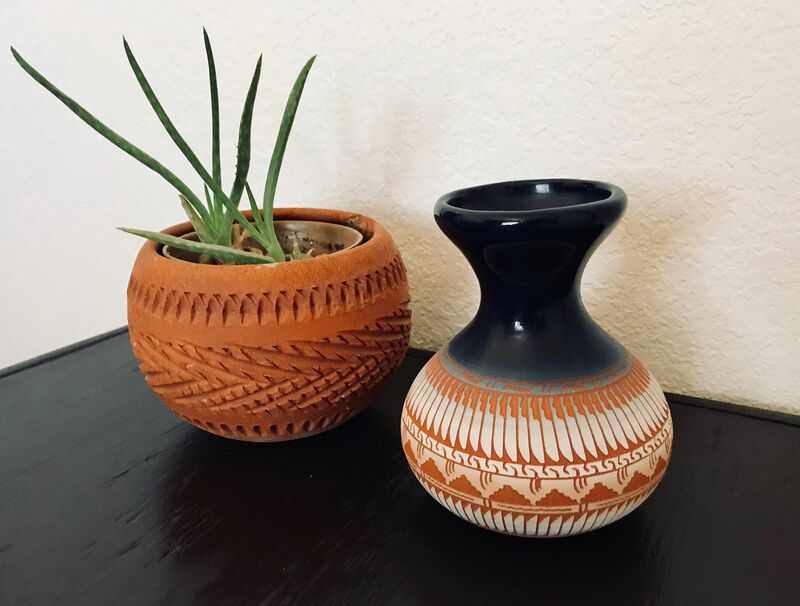 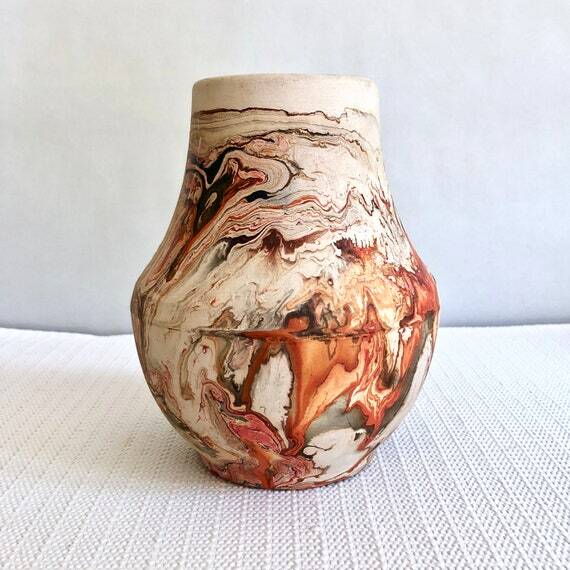 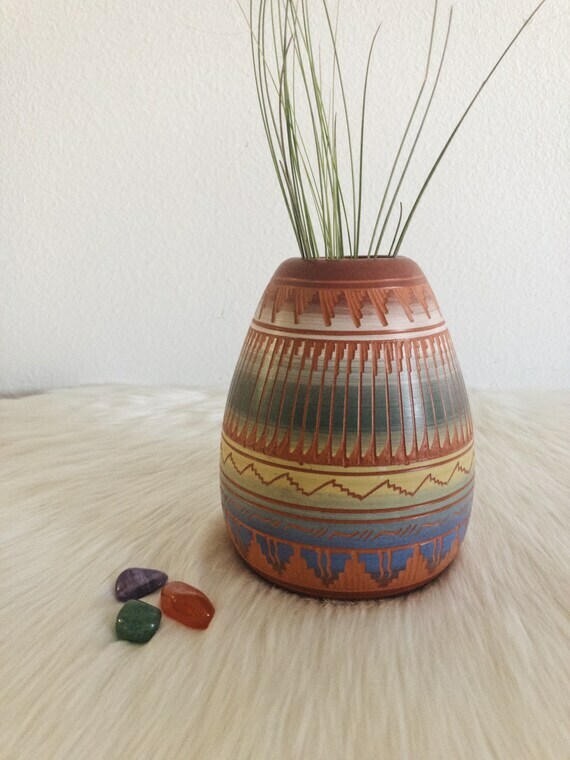 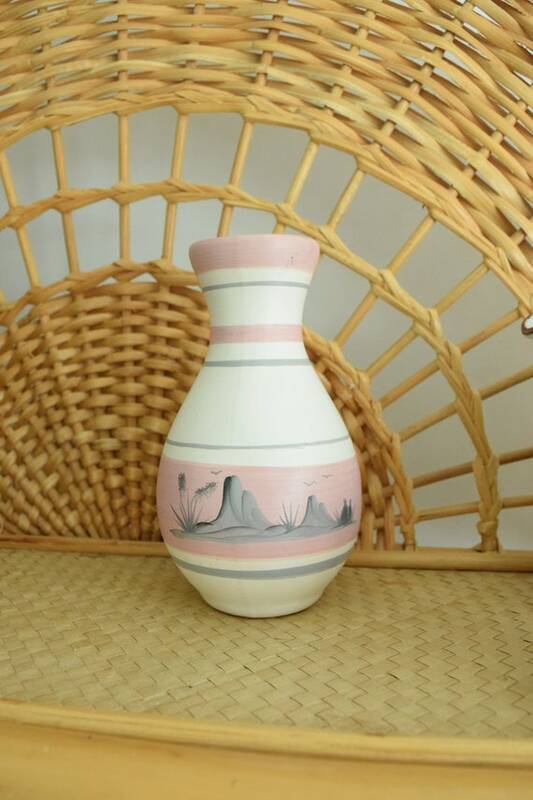 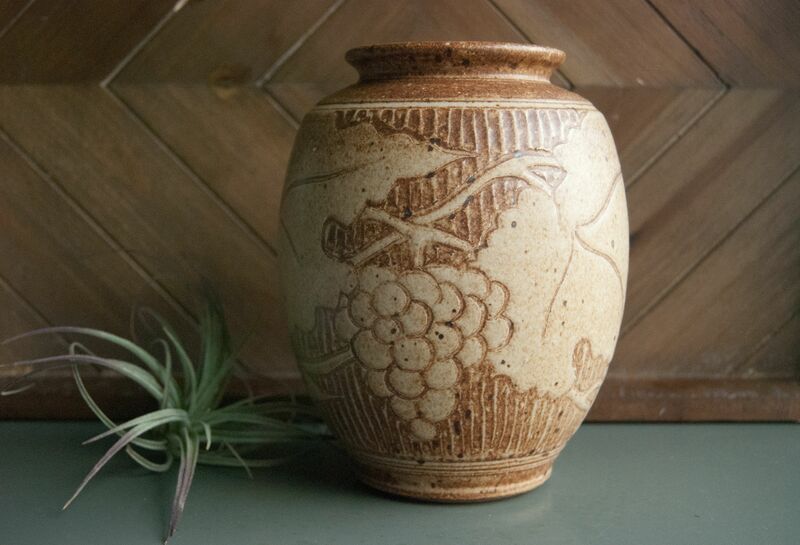 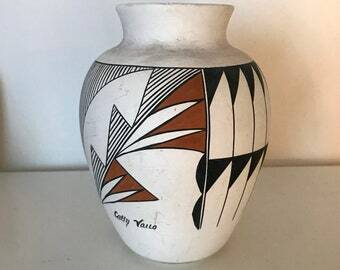 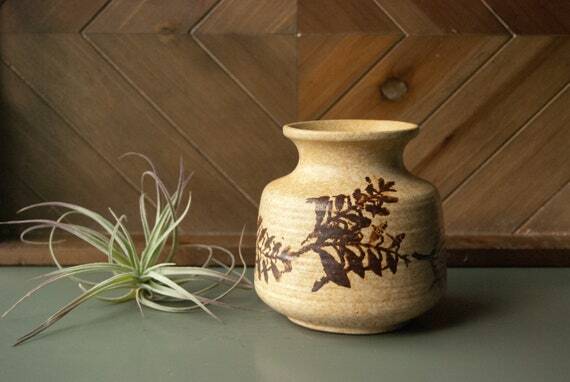 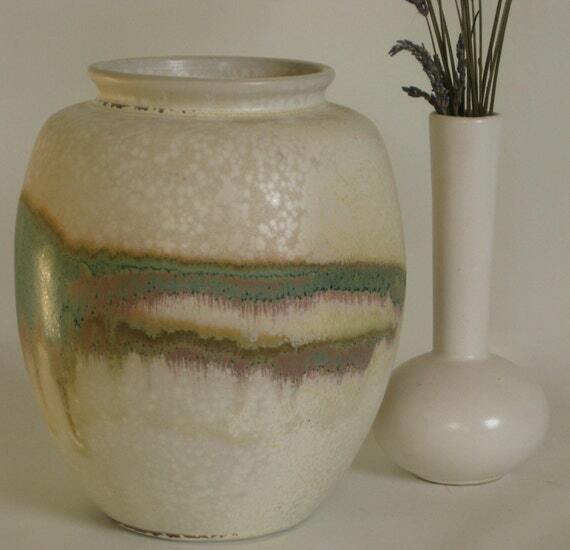 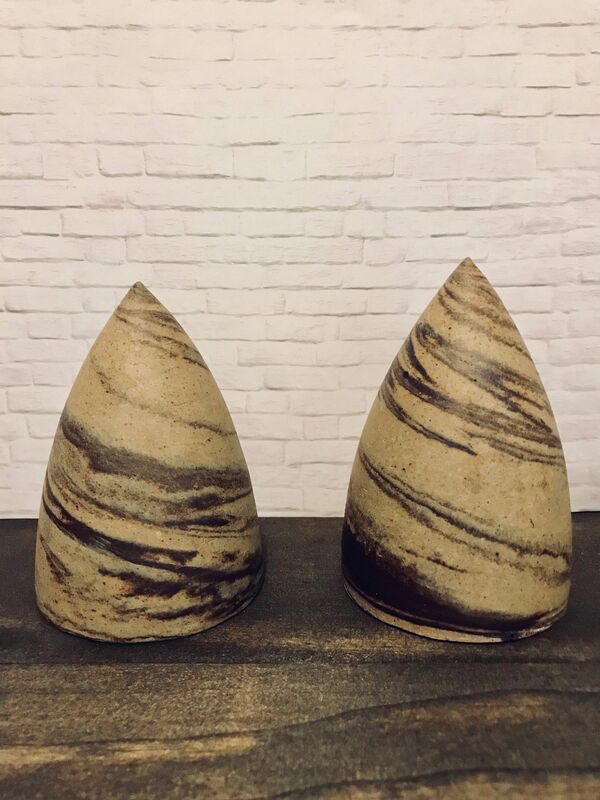 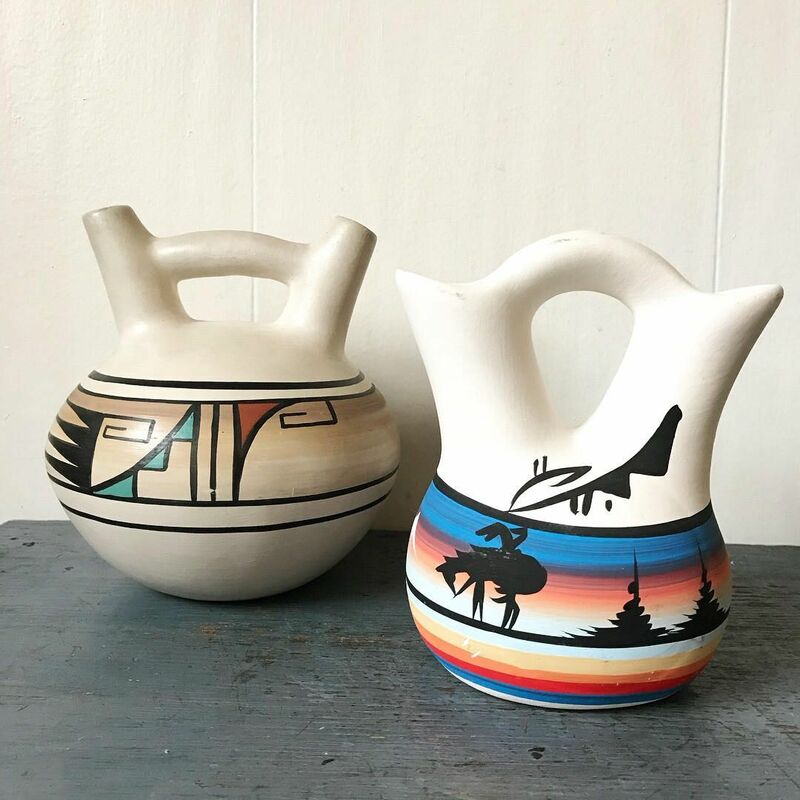 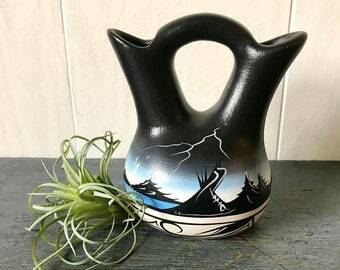 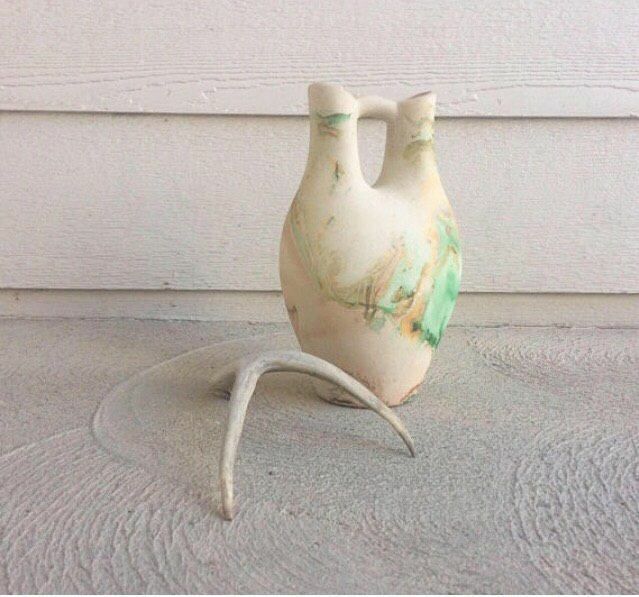 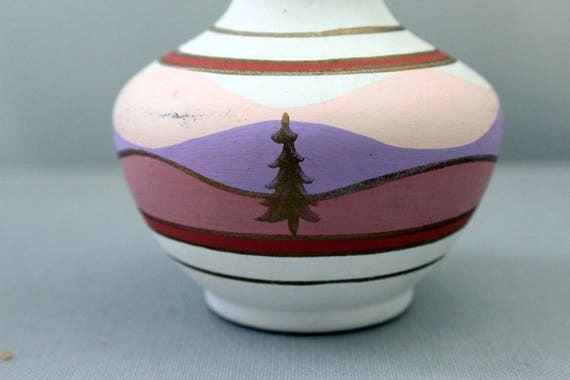 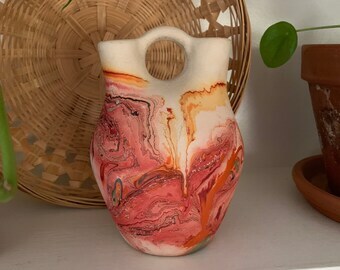 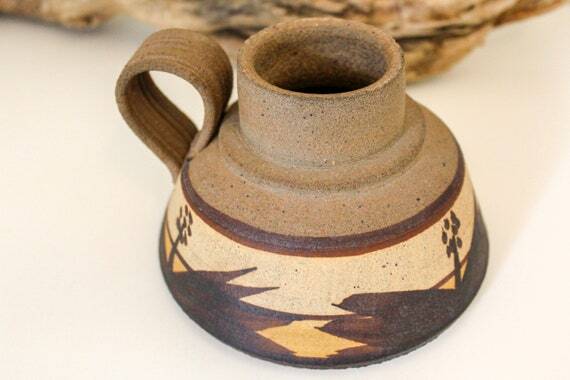 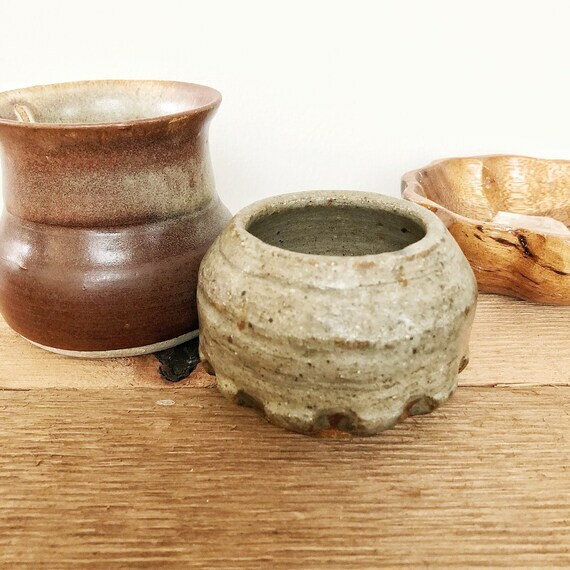 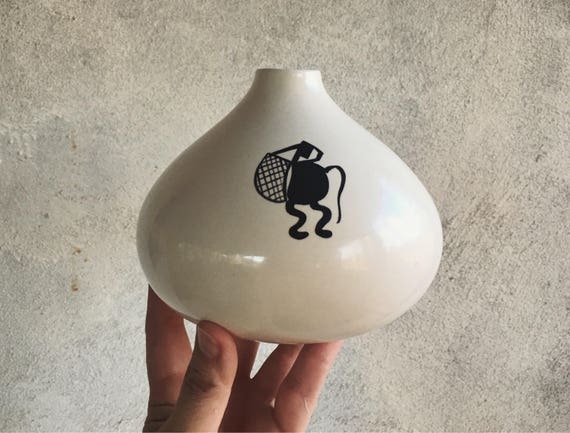 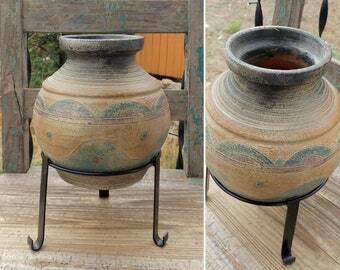 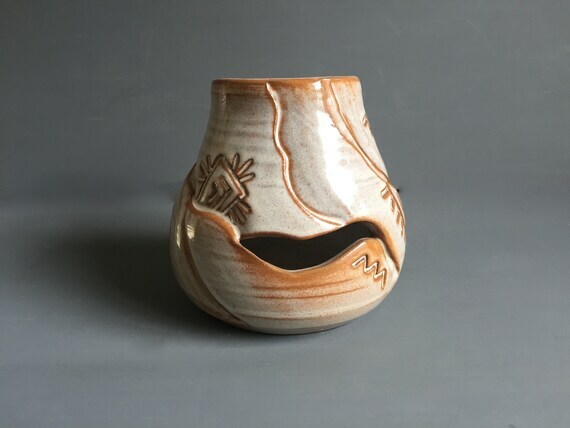 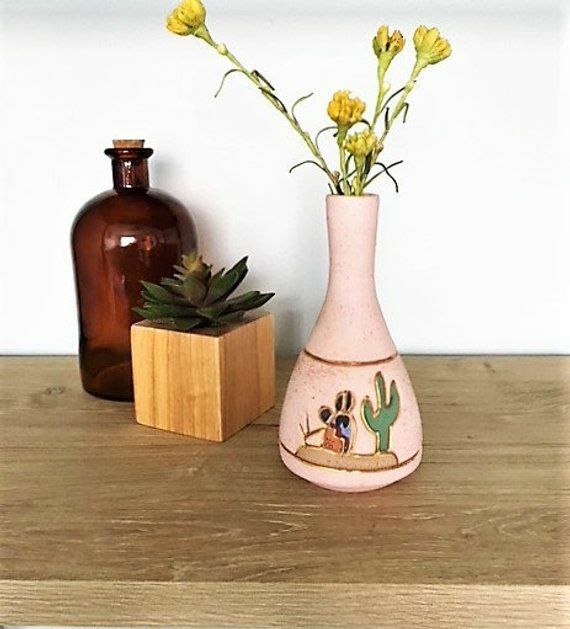 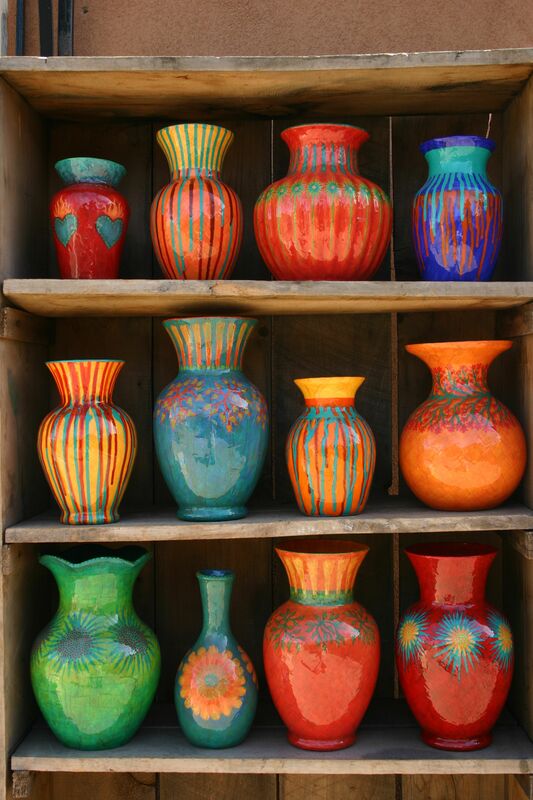 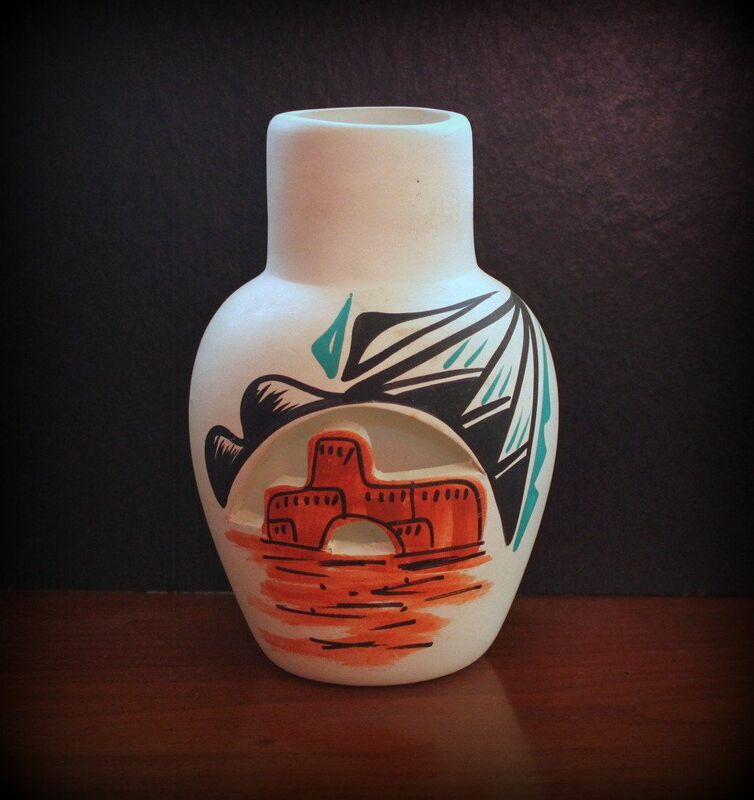 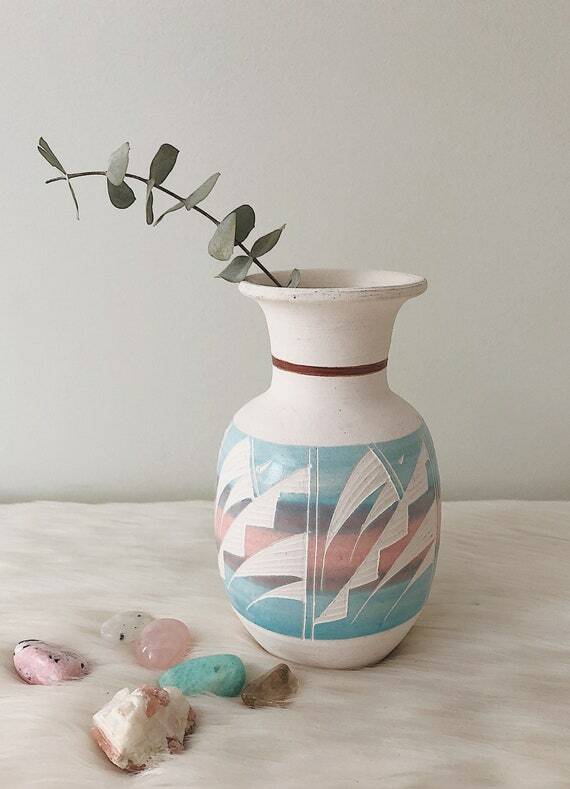 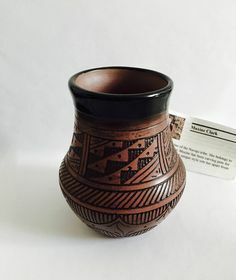 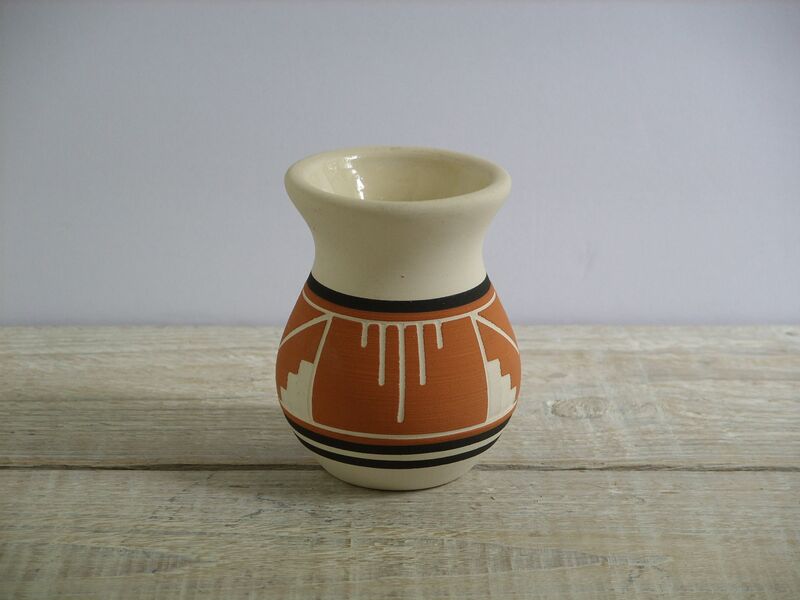 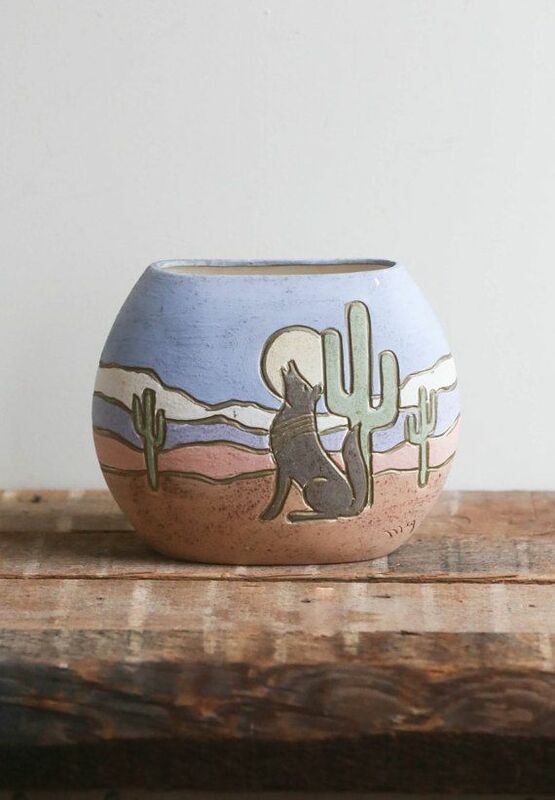 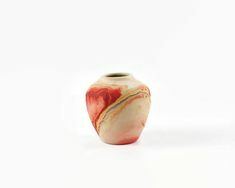 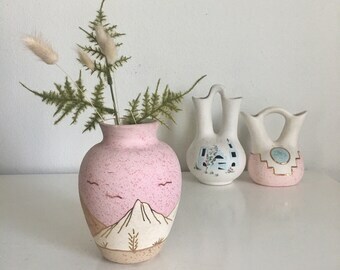 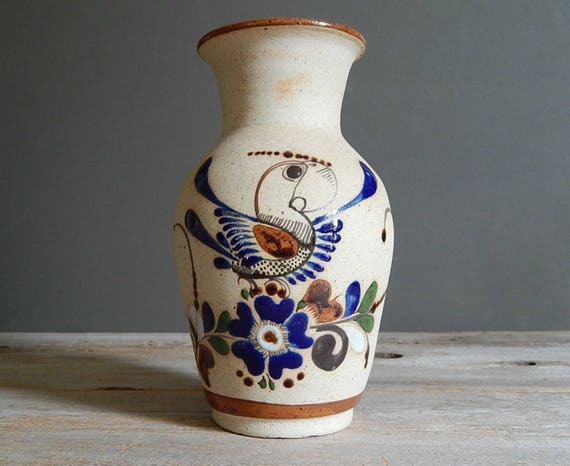 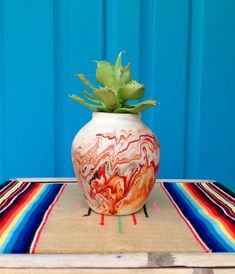 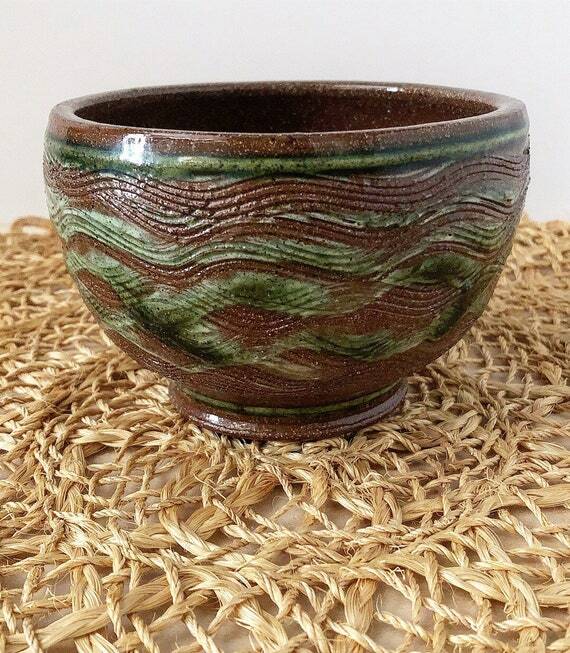 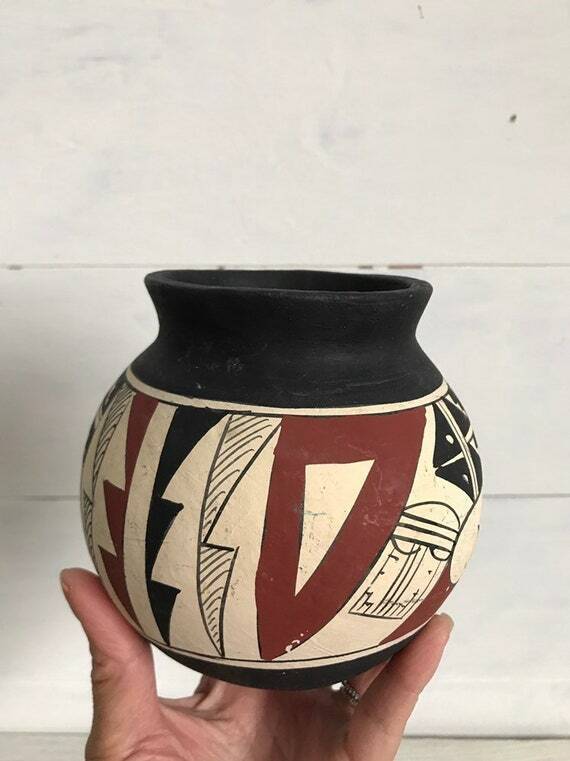 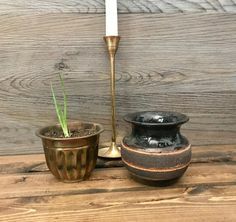 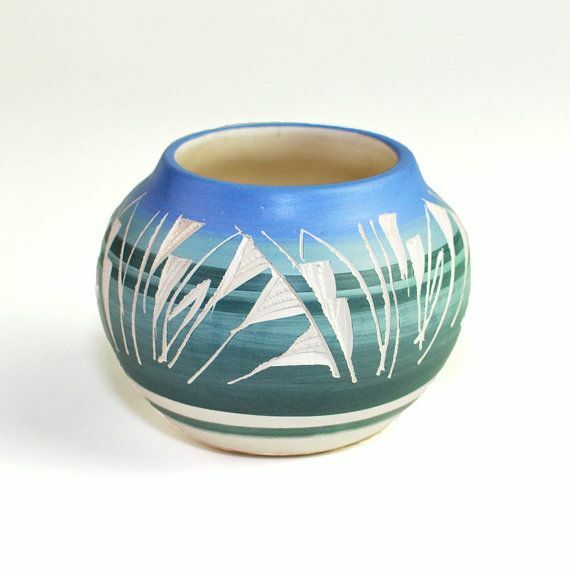 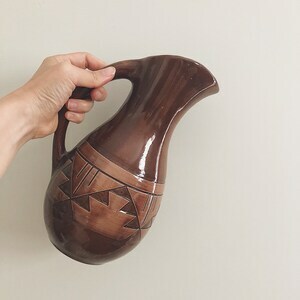 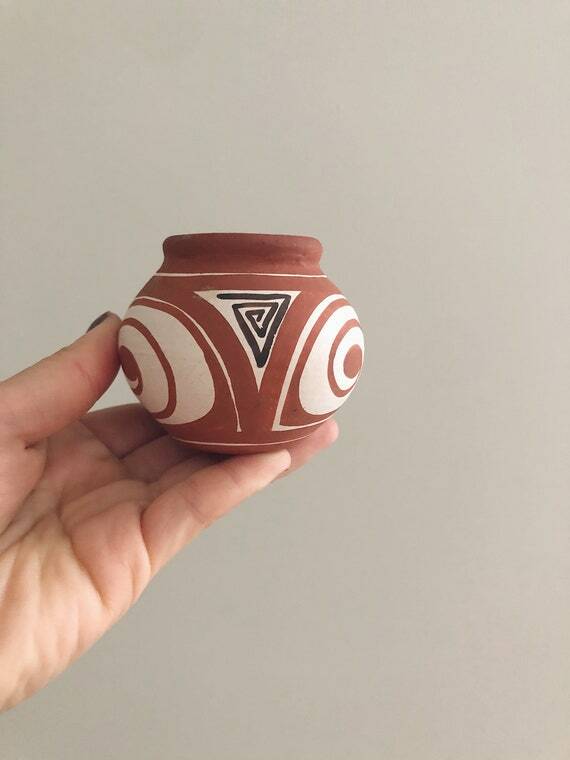 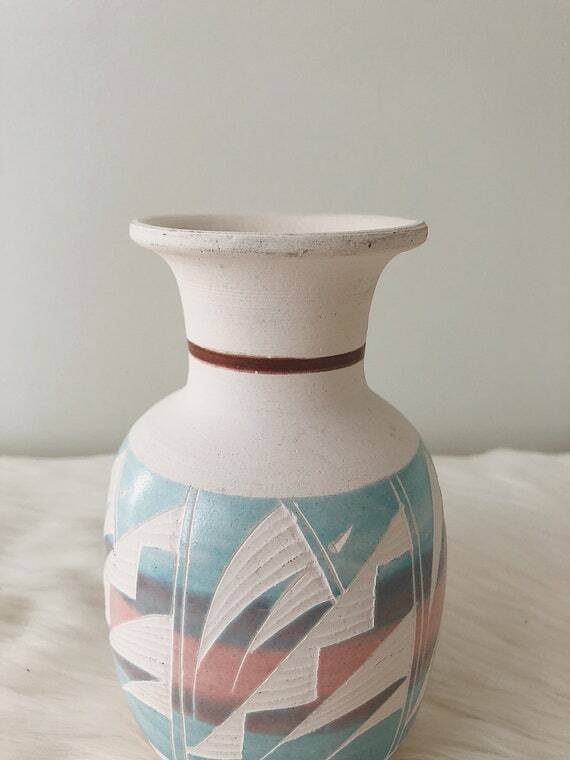 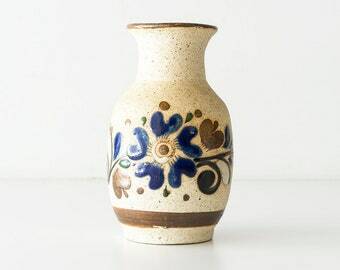 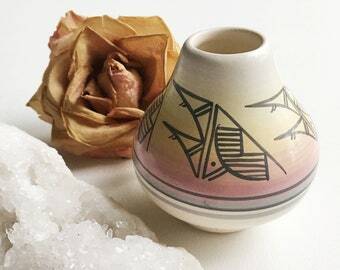 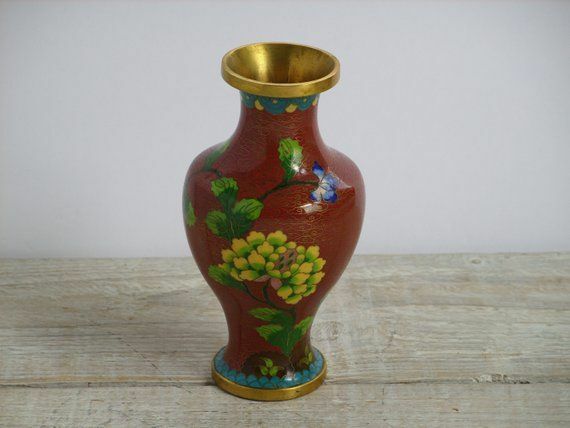 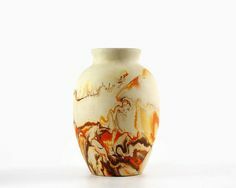 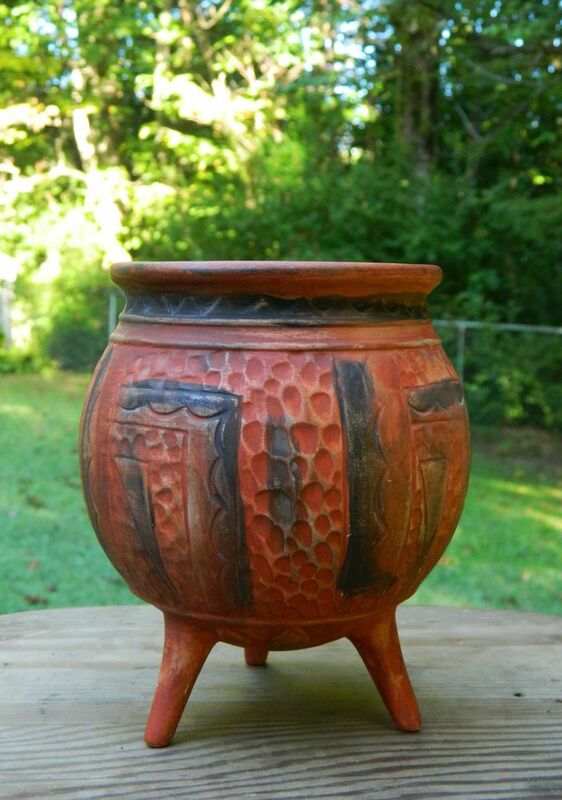 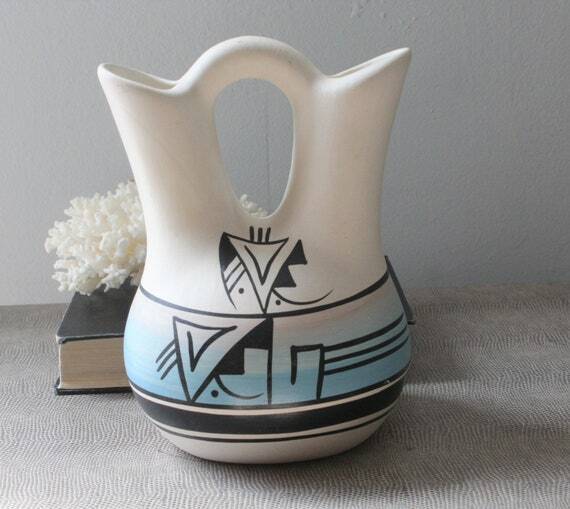 Vintage Southwestern Ceramic Pottery. 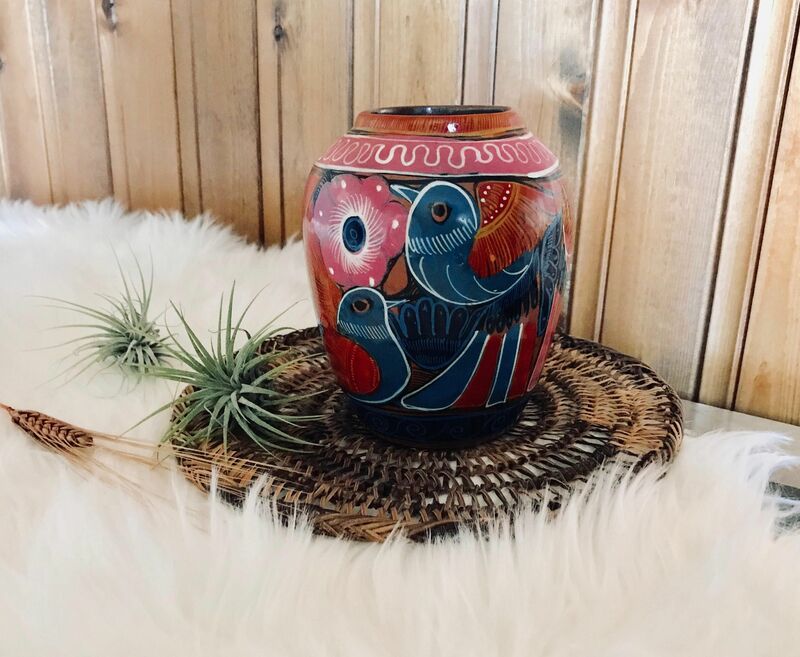 Made in New Mexico, Signed Adella Poncho. 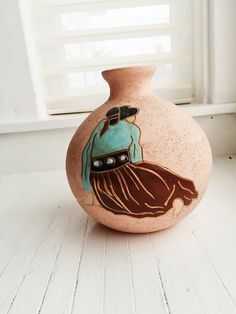 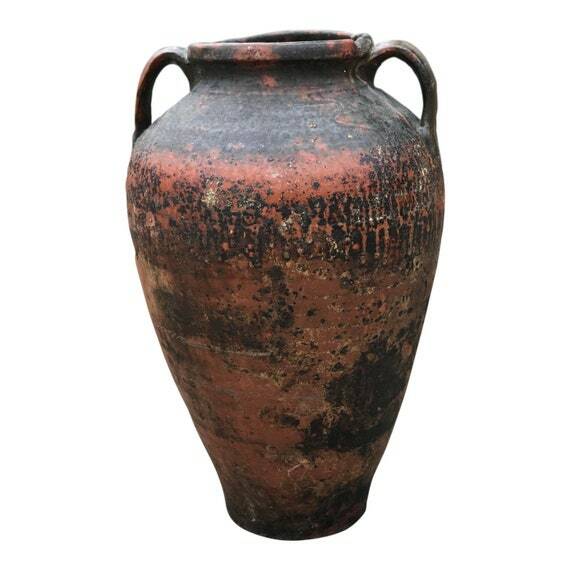 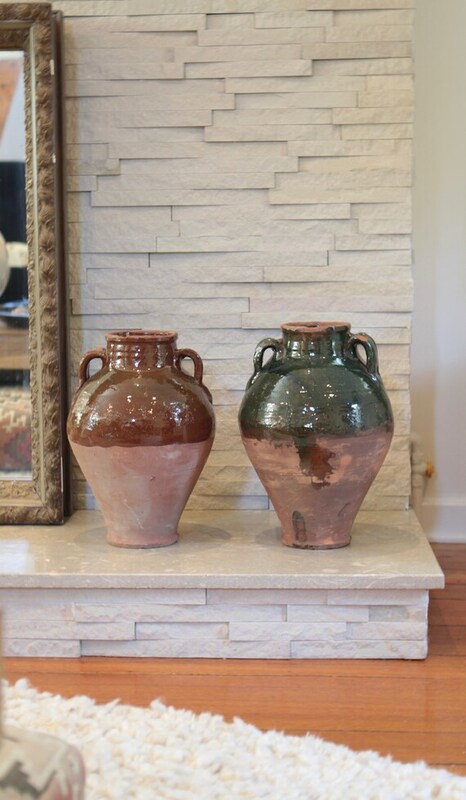 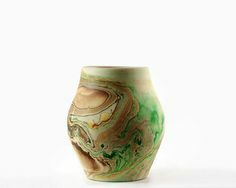 Terra Cotta Clay. 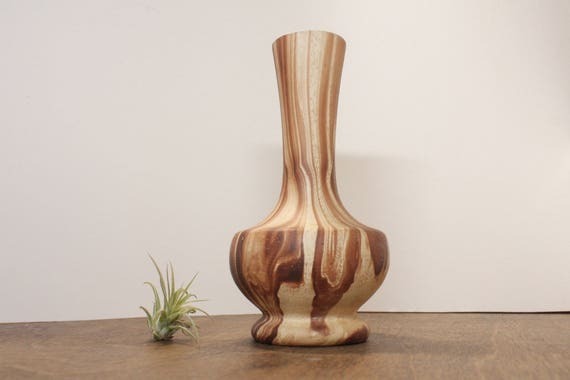 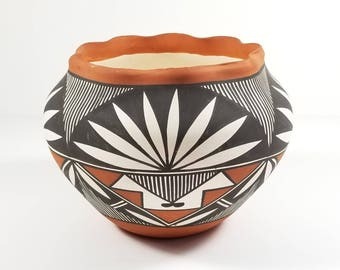 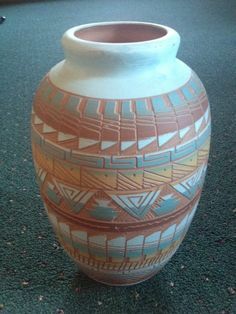 Acoma Pueblo Pottery.